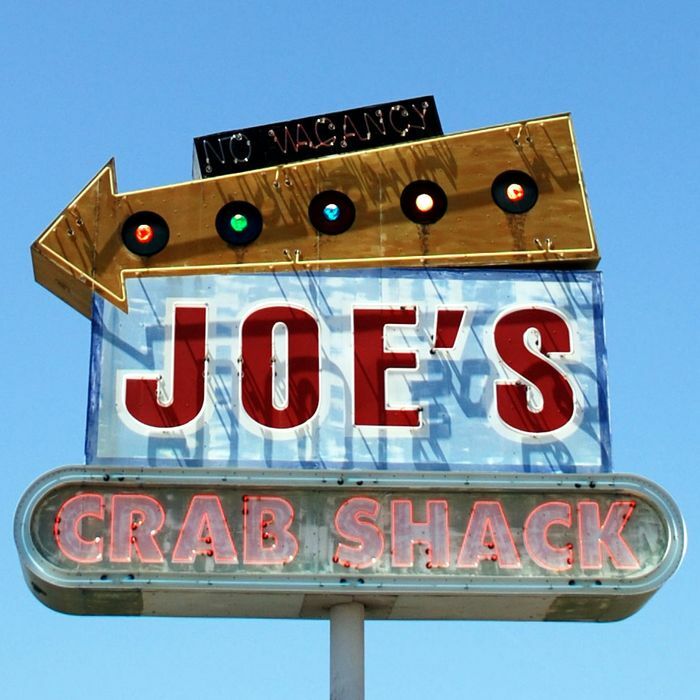 The movement to eliminate tipping is picking up some big defectors: Joe’s Crab Shack says it’s pared back its no-tipping test from 18 restaurants to just 4 after being inundated with customer complaints, and Gabriel Stulman announced on Monday that he’s bringing back gratuities at Fedora in the West Village. Joe’s failed experiment is particularly noteworthy because it was the first attempt by a national chain to scale the model, earning executives a lot of praise when they announced it six months ago. But CEO Bob Merritt tells investors that “customers and staff spoke very loudly,” and that “a lot of them voted with their feet.” Customer research apparently showed that nearly 60 percent of patrons disliked the tipless model, which increased menu prices by 12 to 15 percent and paid servers a flat $14 an hour. “We got negative customer counts between 8 percent to 10 percent on average among the 18 restaurants, and we tried it for quite a while, tried communicating it different ways,” Merritt explained, adding that customers didn’t like not being able to incentivize good service, and also didn’t trust management to pay employees the higher wages. Meanwhile, the problems Stulman says he encountered at Fedora, a tiny upscale bistro on the opposite end of the spectrum, weren’t that dissimilar.